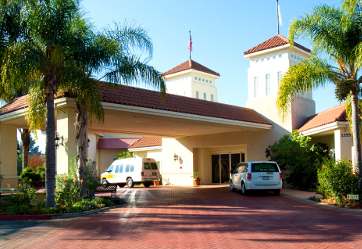 Caravelle Inn & Suites is an outstanding economy business class hotel, located just minutes away from the San Jose International Airport. 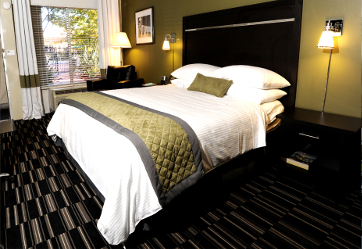 Our guests enjoy the comfort of our relaxing ambiance and friendly customer service. 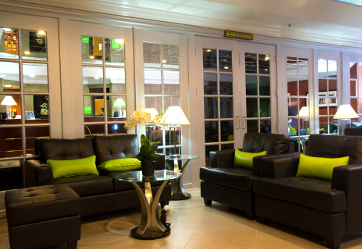 We have many complimentary amenities like: continental breakfast, business center, high speed wi-fi Internet access, and coffee lounge. 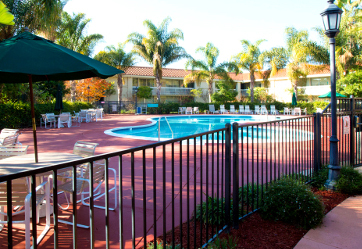 Guests can also enjoy the swimming pool with sun tan area as well as the convenience of the guest laundry room. Still not convinced? 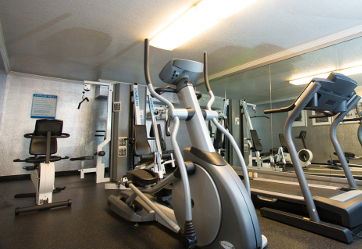 As we are located on the light rail system, our guests can easily visit places like the San Jose Convention Center, Center for the Performing Arts, San Jose Sports Arena, the Tech Museum, Imax Theater, Paramounts Great America theme park, and Santana Row and shopping center. Our multilingual staff is ready to assist you for a pleasant stay. 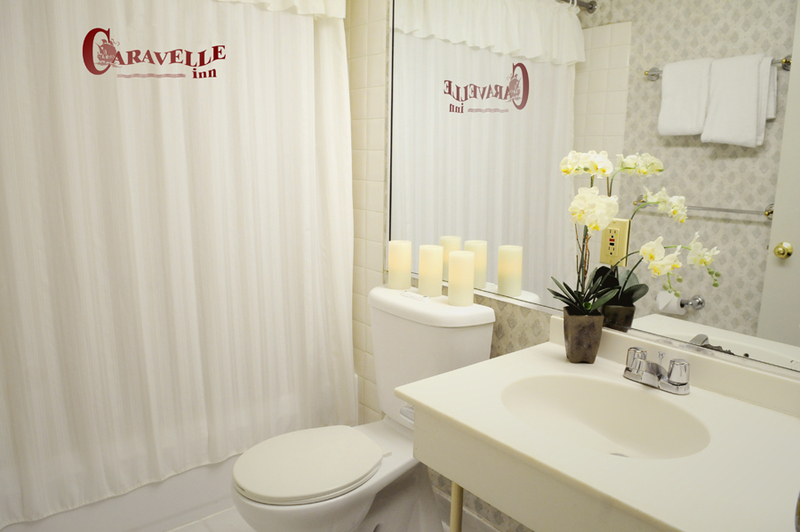 Come and see for yourself why Caravelle Inn & Suites is such an excellent value choice for your stay in San Jose. San Jose NormanY. Mineta Airport Hotel n Parking SJC. 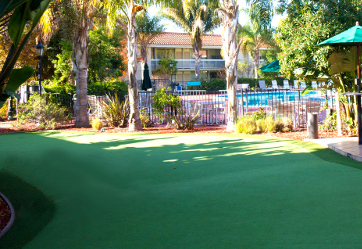 Stay, park and fly with ease up San Jose Normany, Mineta airport hotel at best packages and service,cheap, discounted. Enjoy your trip with San Jose Normany airport at best packages.